Dishcloth There are 4 products. 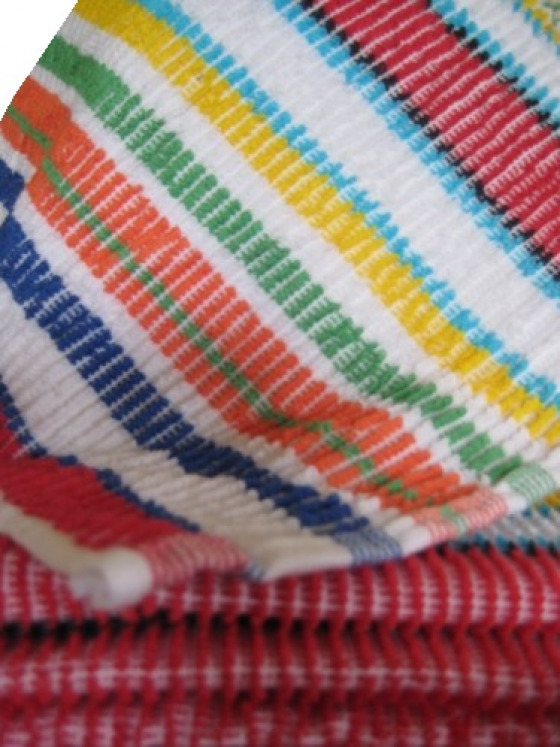 Dishcloth 33x33 cm multicolored 100% cotton. 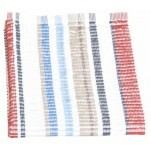 Dishcloth multicolored lines with colors: white, red, blue (light, medium, and marine), beige and brown. Dishcloth 33x33 cm 100% cotton. 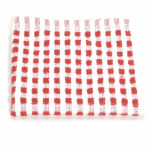 Dishcloth, emboss, red and white. Dishcloth 33x33 cm 100% cotton. 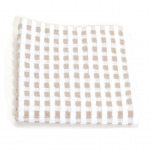 Dishcloth, emboss, beige and white. Dishcloth 33x33 cm 100% cotton. 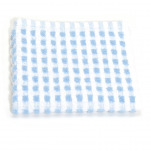 Dishcloth, emboss, blue and white.